Pemmican Beef Jerky is more than just a high-protein, low-fat snacking option. 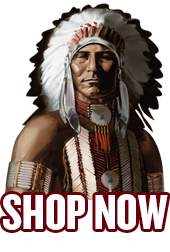 The entire Pemmican organization is dedicated to the more basic traditions of life – good food, honest hard work and great times with friends and family. We make Pemmican Beef Jerky for those who make their own new traditions everyday – whether it’s your morning workout ritual, a weekly ball game or that annual camping trip. Pemmican Beef Jerky isn’t just a snack. It’s our way of reconnecting with the great outdoors, timeless traditions and healthier lifestyles. Now its your turn to enjoy our beef jerky and grass fed organic beef jerky flavors and varieties!